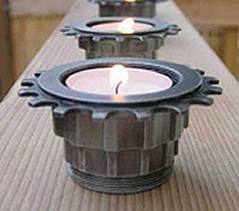 Put those old bike parts you have sitting around to creative reUSE with the ideas below. Please post your own fun ideas too! 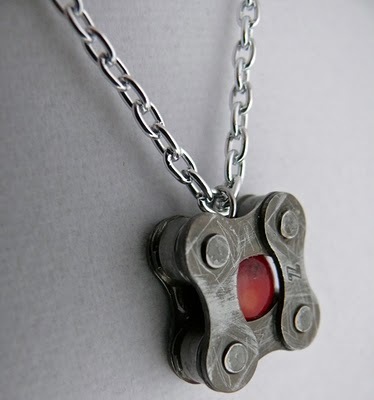 Take apart those broken bike chains and make this sweet necklace! 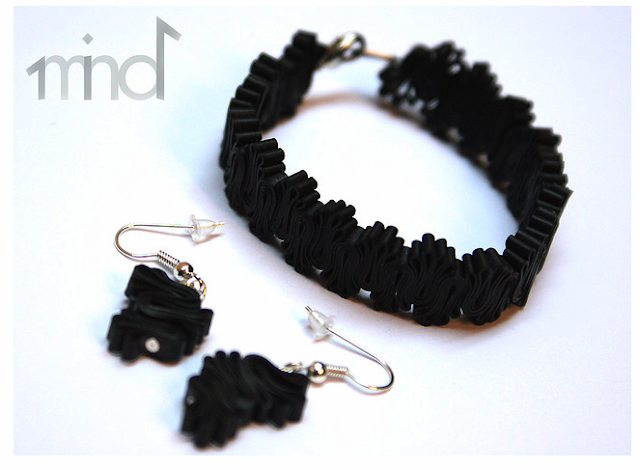 made from bike tire inner tubes. 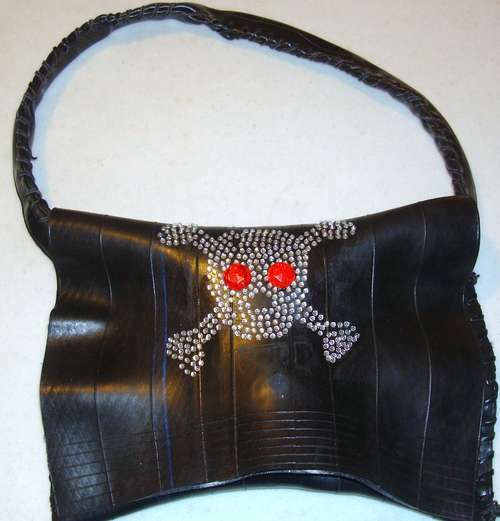 Great tutorial on making an awesome purse from bike tire inner tubes. Using this basic method you can go for many different looks. 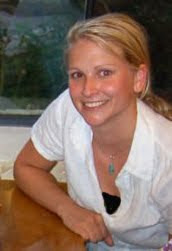 Great patterns available with a quick google search. 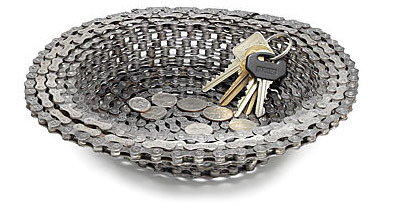 Turn your old broken bike chain into a fun bowl. 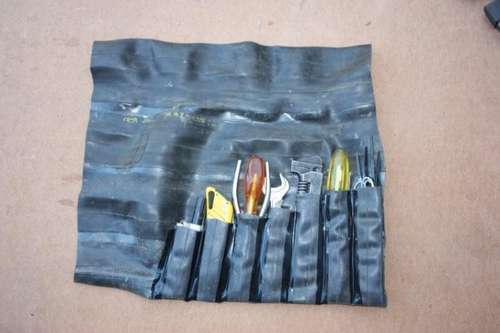 This is a handy tool roll. 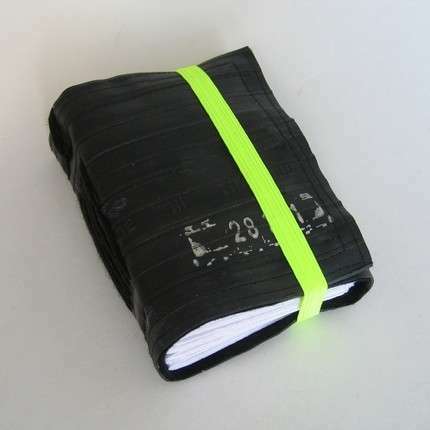 Nice and waterproof would also make a great a brush or pen roll. 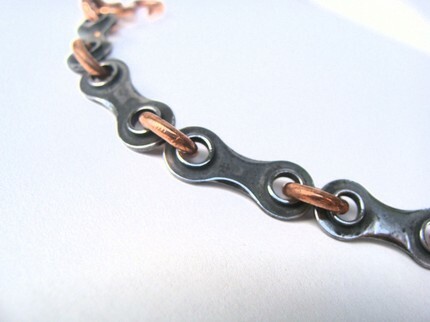 Rust proof and heavy duty protection to chain your bike. 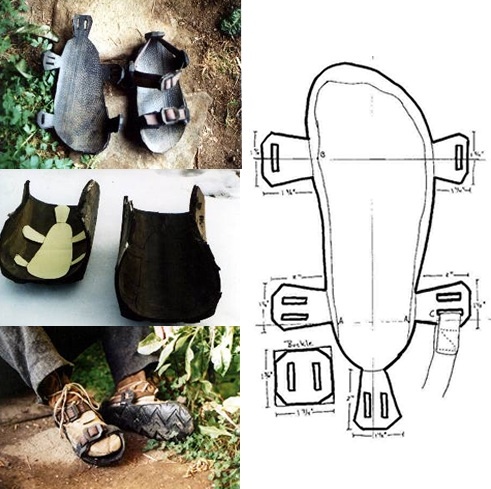 These waterproof and durable sandals are actually made from old car tires. Very clever. 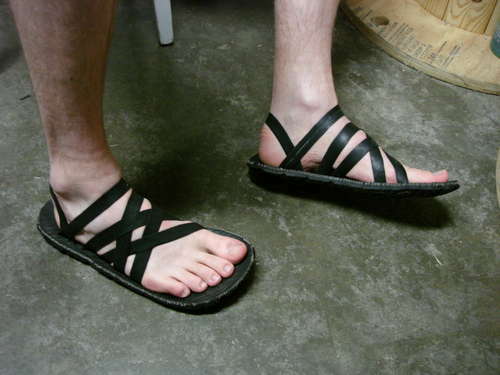 Another tutorial for trendy sandals made from car tires and bike inner tubes. 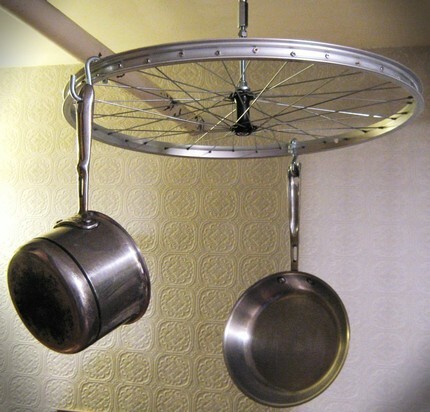 THANKS for viewing DIY Bike Parts ReUSE...check out my other fun DIY posts!! !